Kimball Junction. It’s the gateway from a heavily populated valley and international airport to our world-class ski resorts and hundreds of miles of mountain biking/hiking trails, to a best-in-the-country town, the annual Sundance Film Festival and many more major cultural and athletic events. Kimball Junction. All of us in Park City and the Snyderville Basin have a stake in it. It’s where many of us live, work, shop and dine. For all of us, it’s a place we travel through on our way to most anyplace else. And that makes its future a very big deal. 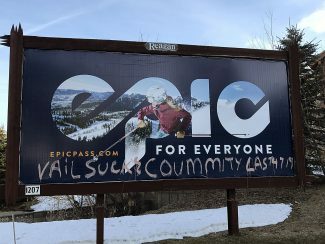 In a process now underway, Summit County officials are considering a zoning change for Kimball Junction from Community Commercial to Mixed Use. Planners say this re-designation will allow them to “redesign it based upon people-oriented principles,” “make a neighborhood out of a hodgepodge” and transform it from a “pedestrian hostile place to one that is pedestrian friendly.” It will take many, many years; this is a plan for the future. To learn more, check out a draft of the Kimball Junction Neighborhood Master Plan on the county’s website. The report is interesting. Text, photos and drawings on every page make it a pretty quick read. It’s clear that Kimball Junction could look and function very differently than it does today. 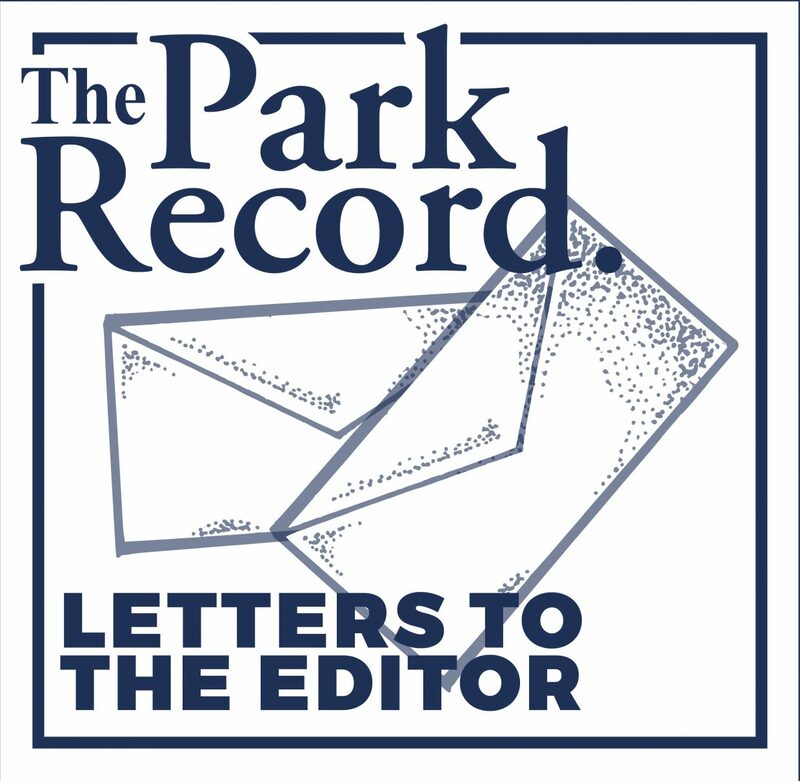 The plan was drafted by the Kimball Junction Neighborhood Master Plan Committee over the course of 18 months and submitted, by them, to the county planning board for their endorsement at a meeting and public hearing held on Feb. 12. Many attendees complained about the lack of residents’ involvement in the plan’s development. They raised serious concerns about population and density. The commissioners, however, liked the draft well enough to send it to the County Council for discussion. The Council has scheduled a “work session” for Wednesday, April 10, at the Sheldon Richins Building, subject to change. The public is invited; however, this is not a public hearing. One or more of those will be scheduled after open houses are held. These will allow residents to learn more, ask questions and voice concerns. I’m counting on the county to heavily publicize these. I’m hoping a crowd of folks will attend and give their input. I liked what I saw and read about wide sidewalks, connectivity, landscaping, bike lanes and public gathering spaces. I didn’t much like the parts about parking garages, increased building height and density. I think there will be public opposition to these things requiring a lot of explaining by the county. Listen for information about public engagement opportunities on KPCW this spring, look for articles/ads in The Park Record and for flyers that may be posted in the area. Keep in mind, scheduled times for Kimball Junction discussions by the County Council may change based upon its updated agendas.